A monsoon getaway in autumn? A valley of flowers in October? Seems improbable, but then, anything is possible in India. 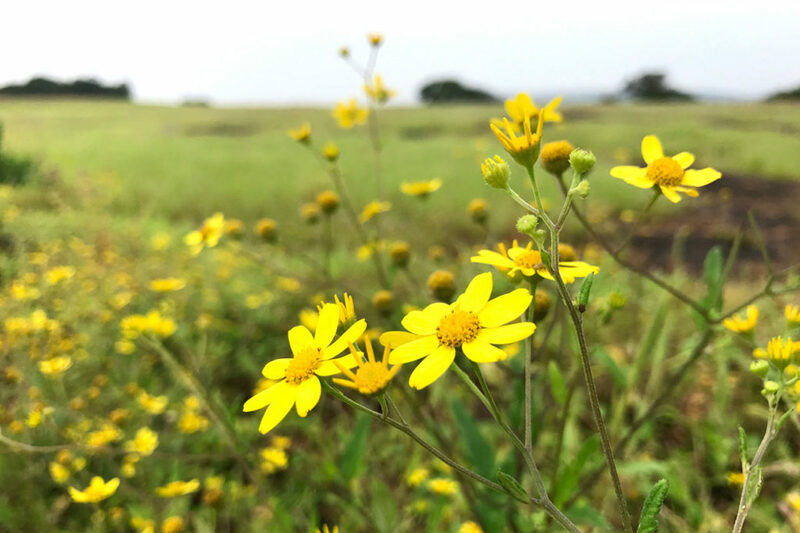 It was my sister-in-law Sadhana’s idea to explore the Kaas Plateau, a UNESCO Natural World Heritage Site in the state of Maharashtra; we were late for the blossoming season but the rains had been erratic this year and we were in luck. We set off for our first visit to this ‘valley of flowers’ or, rather, ‘plateau of flowers’. 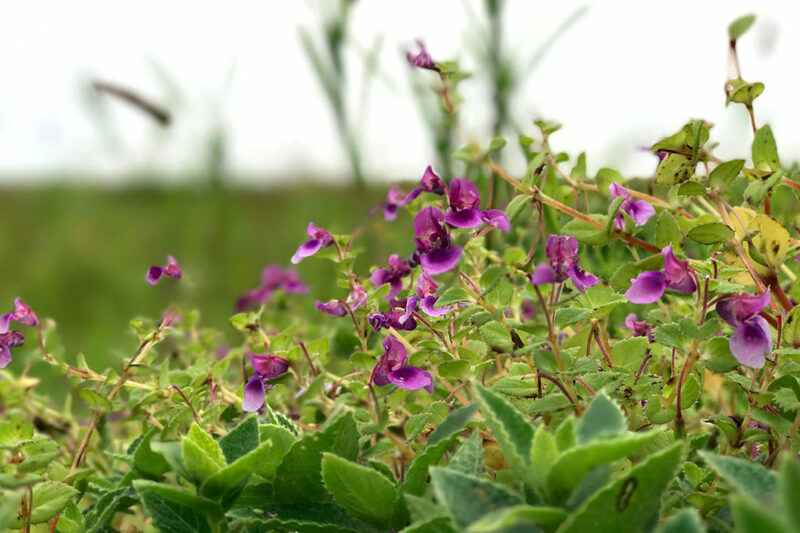 Kaas Plateau or Kaas Pathar, known colloquially as the valley of flowers, is not to be confused with the Valley Of Flowers National Park in the Western Himalayas. 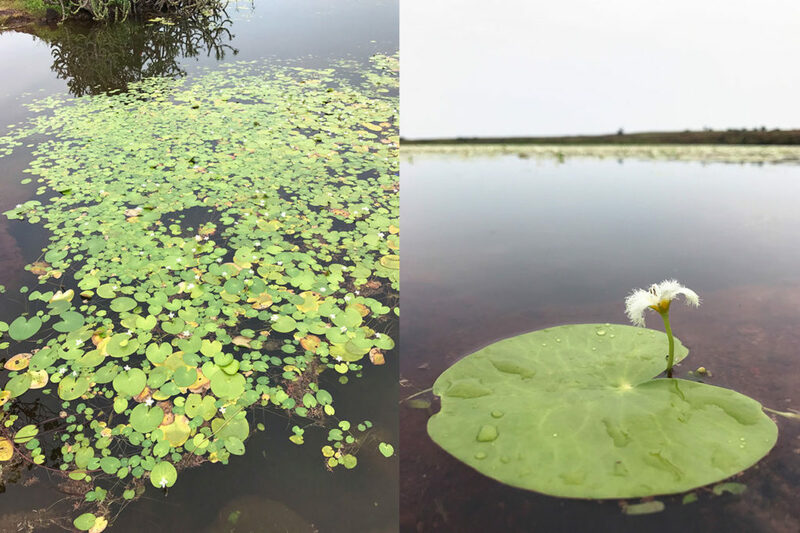 A place known for its rich bio-diversity and a beautiful lake that derives its name from the location, Kaas lies 25 km from Satara city in the Sahyadri range of the Western Ghats. In the late monsoon season (and a little after), from August to October, the plateau is a riot of colour, made up of flowers in full bloom. The drive through the scenic valley is breathtaking. 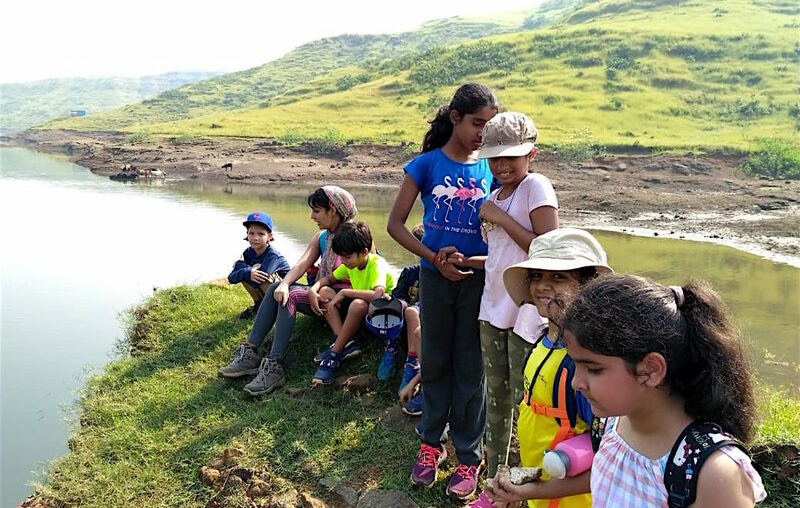 However, as we entered the road to Kaas from Satara city, we faced a roadblock; a landslide had halted traffic on the ghat and thus, the adventure had already begun for us. At the plateau, cars are only allowed up to the entrance of this spectacular biodiversity zone, and rightfully so. Weekends draw big crowds but only 3000 tourists are allowed per day (one has to register in advance at www.kas.ind.in) to protect the zone. If you get there on a Monday and towards the end of the season like we did, there is no tourist rush in the morning (no registration is required); we bought our tickets at the entrance of the site itself. Be prepared to walk for a 5 to 8 km stretch on a designated but uneven walking path. 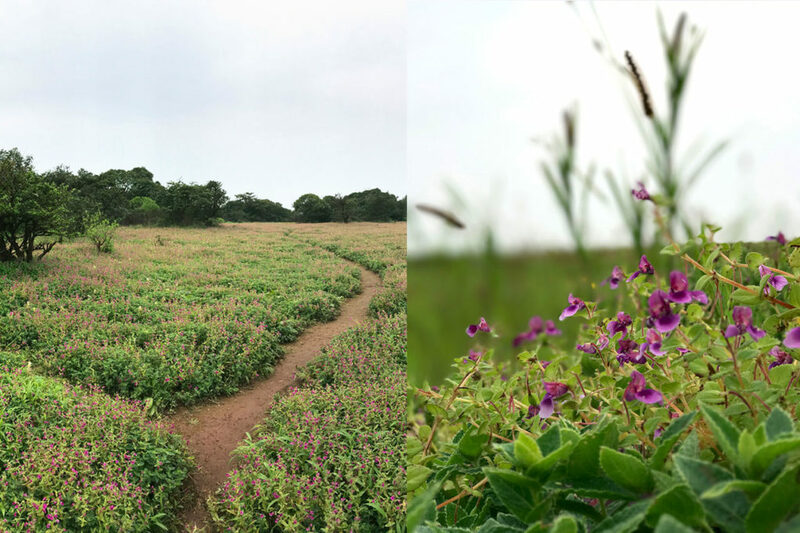 We were told that the blossoming season was nearly over by the end of September but after a brief walk, we were welcomed by mist and greenery, and the wet grassland finally opened up to a carpet of tiny, myriad blooms. I am no botanical expert but I believe there are about 850 different species of flowering plants found here, including the Kawla flower (Smithia Hirsuta), Sonki (Senecio Bombayensis), ‘toothbrush orchid’ (Habenaria heyneana) and the rare Karvi flower (Kaas is home to number of rare and endangered species of plants). An expert guide is available for those interested in knowing more. I, for one, was hooked to my camera, delighting in macro shots of the varied and colourful flowers featured here. The grassland and floral carpets get even better towards the middle of the plateau, and rainwater pools between the dense grass to form a pattern of puddles. A mild uphill climb offered us a bird’s eye view of the surrounding mountainscape and the lakes below (no sunlight and blue skies for us because of the cloudy weather but it was charming all the same). We made one last stop at the peaceful Kumudini Pond, where you can sit and relax for some time, and even found new spots and views on the way back, that we had missed earlier. The walking and weather can make you hungry. In the morning, I recommend that you try the local breakfast. We found a local woman selling nachani bhakri – coarse roti made of finger millet – with delicious red chutney and buttermilk. 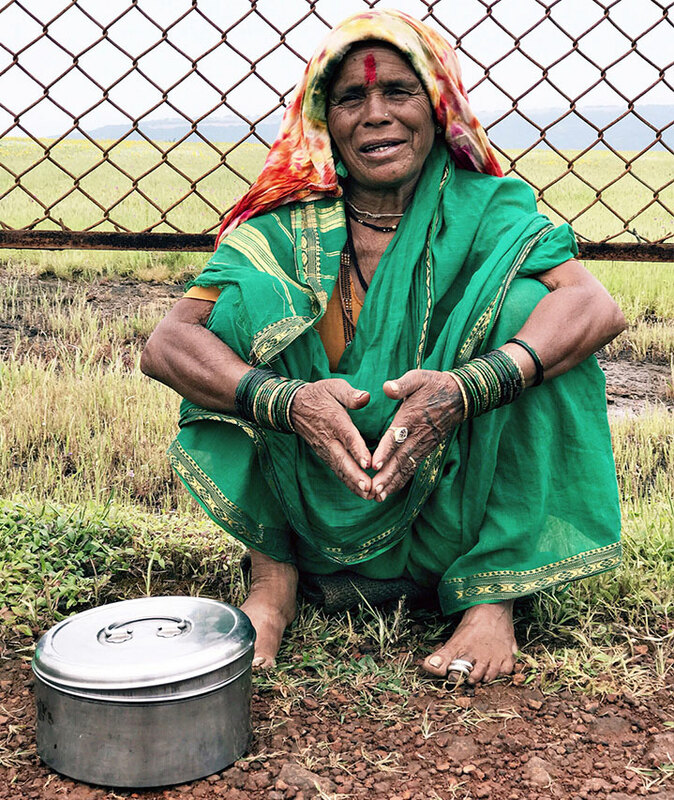 Enterprising villagers have set up food stalls near the parking lot where they serve traditional Maharashtrian snacks. We had our lunch there, with a great view of the nearby lake. Eventually, the skies opened up above us but fortunately, by then, we had already had our fill of magical Kaas. 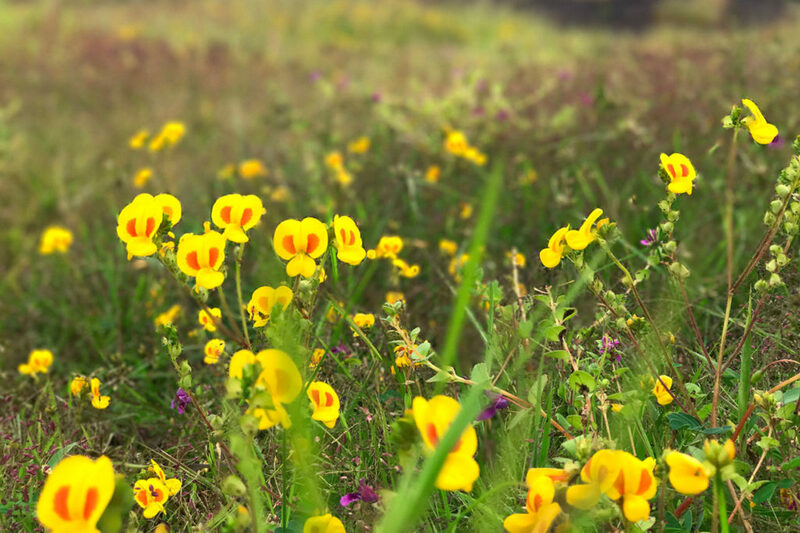 To reach Kaas Plateau, drive down from Mumbai or Pune. Alternately, you could take a train from these places to Satara city, from where it is 25 km away. 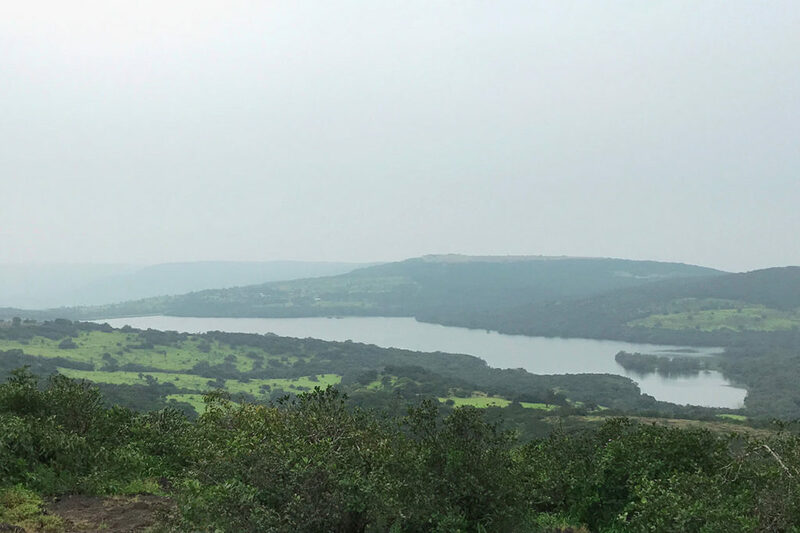 The best time to visit is from mid-September to mid-October.Visitors to Kaas may choose to stay in Satara or at the nearby hill station of Panchgani with its colonial style bungalows and newer hotels. 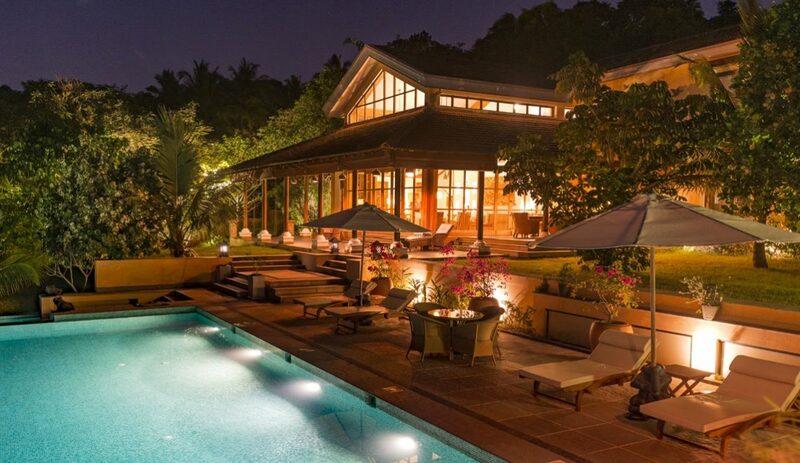 Chandan stayed at Nivant Hill Resort, situated right on the Kaas road. Kaas Pathar is a short 20 minute drive from here. The 14th century Sajjangad Fort and Thoseghar waterfall, 500 metres high, are located close to Kaas. The region is also rich in insect and birdlife, and is home to creatures like the vine snake and barking deer. 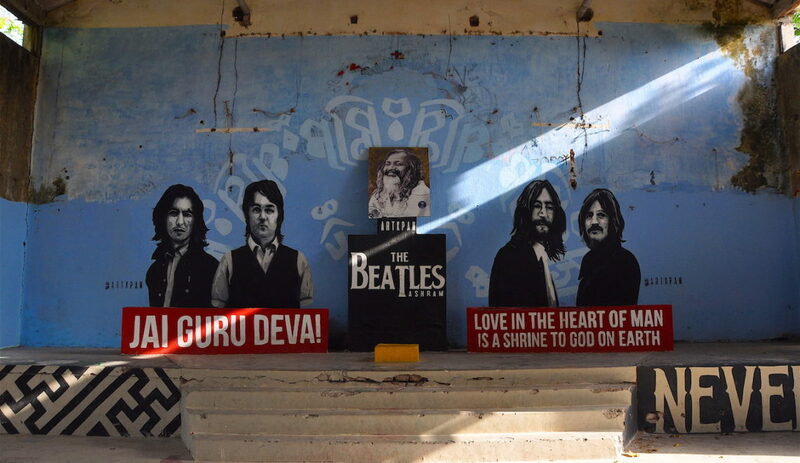 Chandan Mahimkar is former CCO Design at L&K Saatchi & Saatchi. 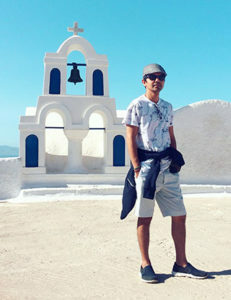 He is a designer, lettering artist and traveller. His work is regularly published in some of the top lettering books, design websites and Instagram accounts by renowned design/photography curators in India and worldwide. He shares his travel photography and his unique hand lettered journal of travel experiences @see_mahimkar on Instagram. His travel photography is shared by top travel accounts like @passionpassport & @projectvanlife on Instagram.